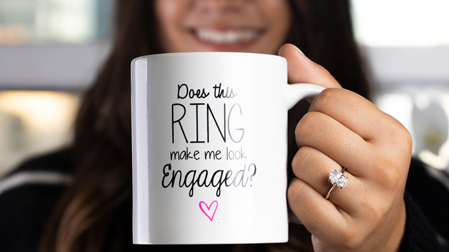 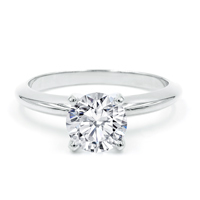 engagement ring at an affordable price. 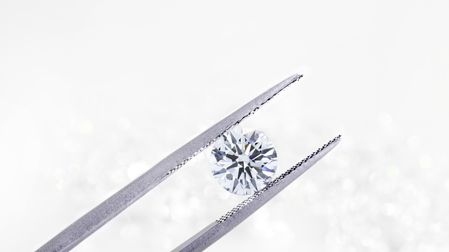 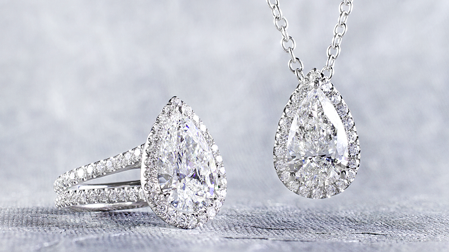 The round cut solitare has been the standard in engagement rings for nearly a century. 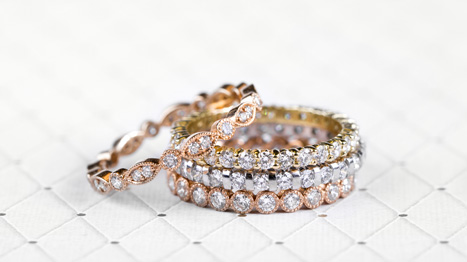 Its simple elegance, accented with a brilliant sparkle, make it a timeless classic. 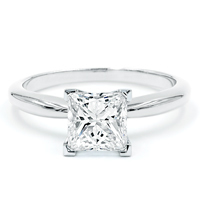 Our princess cut engagement rings have all the radiance of a round, with the modern appeal of a fancy cut. 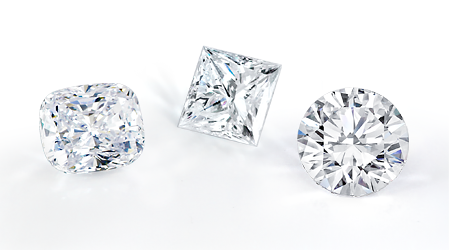 By far our most popular fancy cut diamond, the pre-set princess cut is sure to be a ring that you'll cherish for years to come.